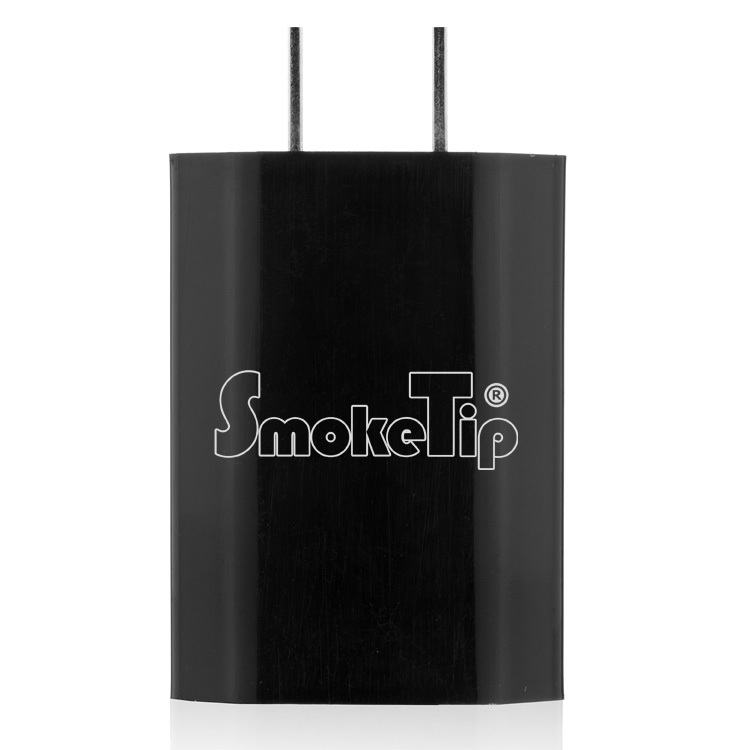 Wall Adapter for the Smoketip Electronic Cigarette - Free Shipping! You Get 13 Reward Points!! Use with any SmokeTip USB charging device. Our high quality wall adapter will charge your battery in about 2-3 hours. Plugs into any standard outlet.